So, you want to learn Bookkeeping! 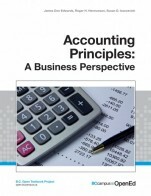 Book outlines the material covered in college Accounting I & II. Homework with answers provided.